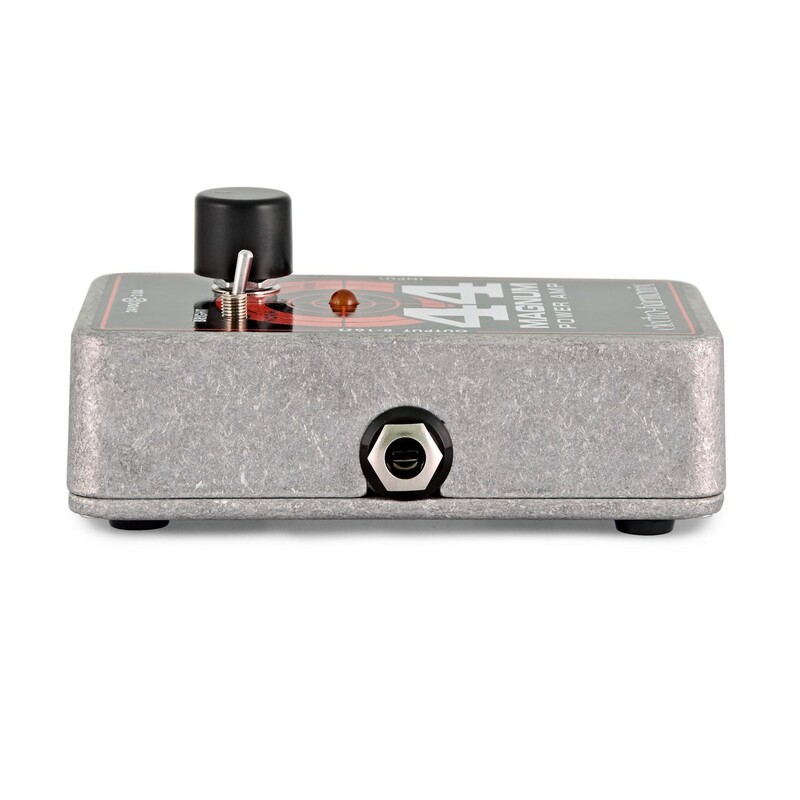 The new 44 Magnum guitar amp head provides 44 watts of clean and natural power but can also deliver a true amplifier overdrive at the turn of a knob. From your pocket to the stage, the 44 Magnum is the perfect gigging and practice solution. 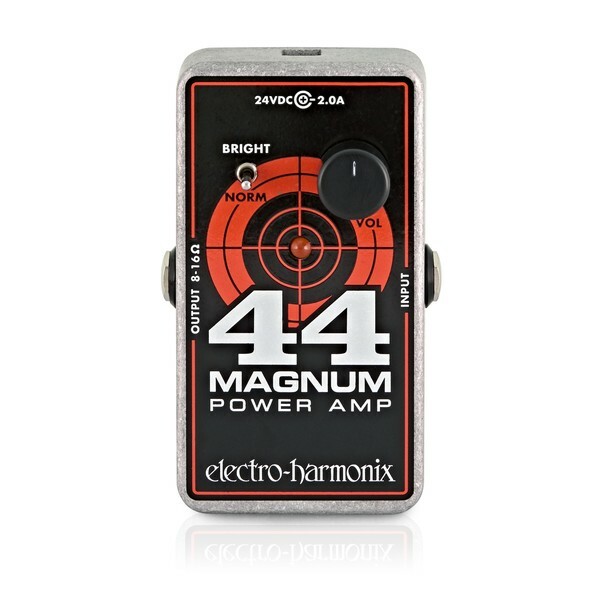 Despite being described as a "guitar head" the 44 has the character and control to work with any electric instrument. Flip the brightness switch for a more defined top end. 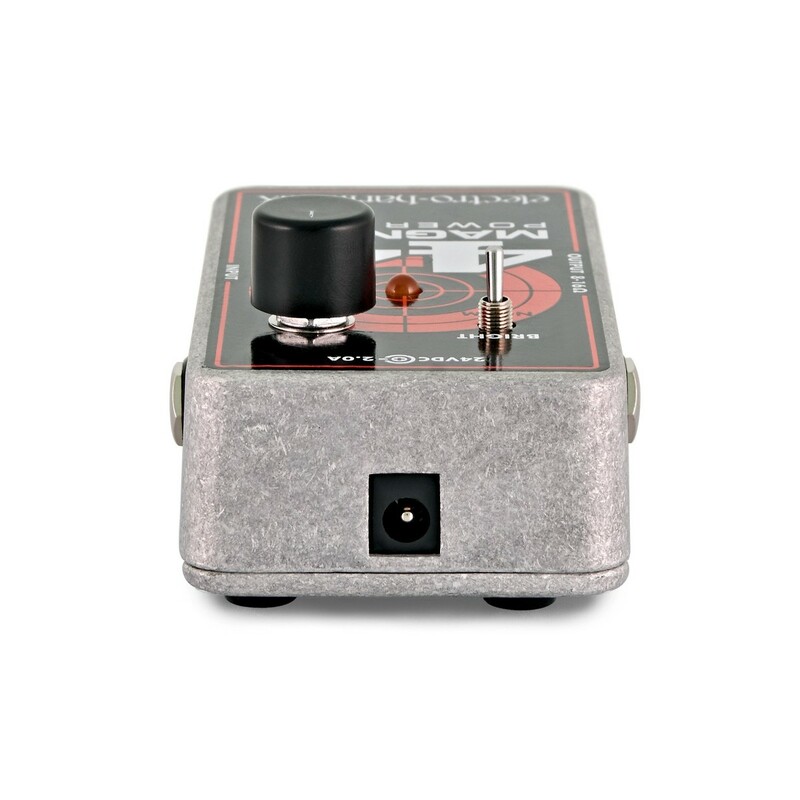 The sweet tone of our legendary 22 Caliber but with an extra power edge that can make a difference.